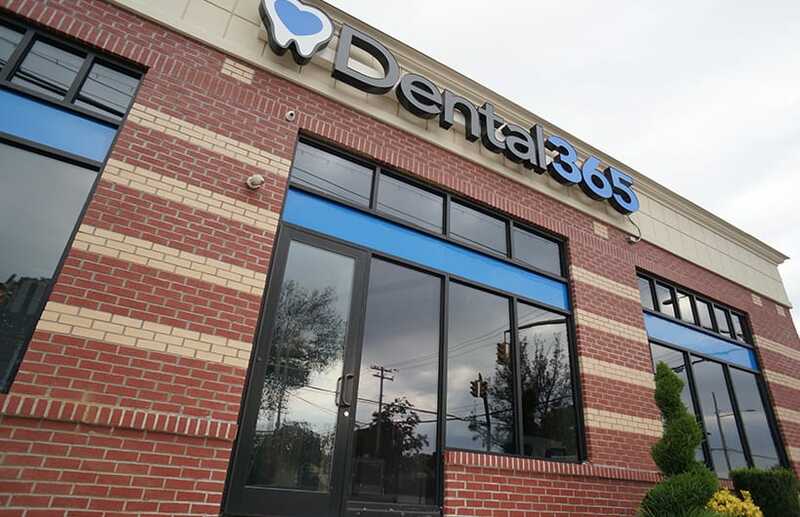 At Dental365, we believe dental care should be convenient, affordable, and stress-free, so we are available for our patients when they need us most. 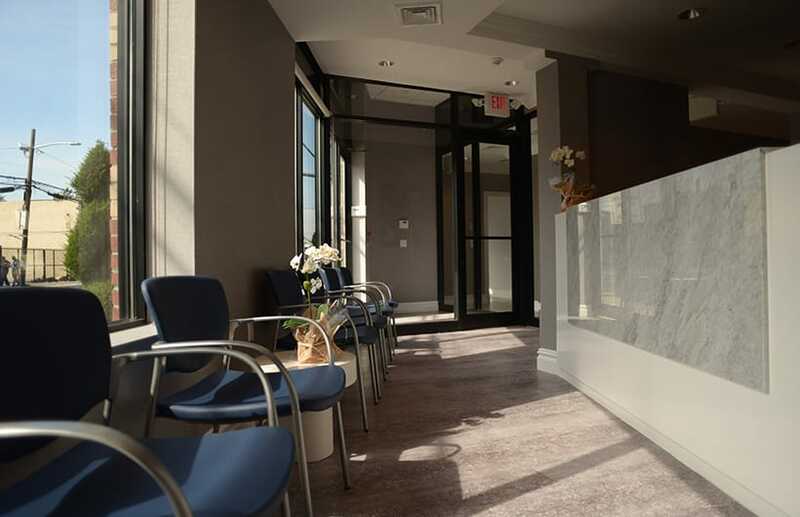 In addition to emergency walk-ins, we offer general, restorative, and cosmetic dentistry services. Contact us today to schedule a consultation. We know that many local residents delay necessary dental care simply because it is too expensive. Unfortunately, this can exacerbate conditions and require more invasive and pricey treatments to correct. 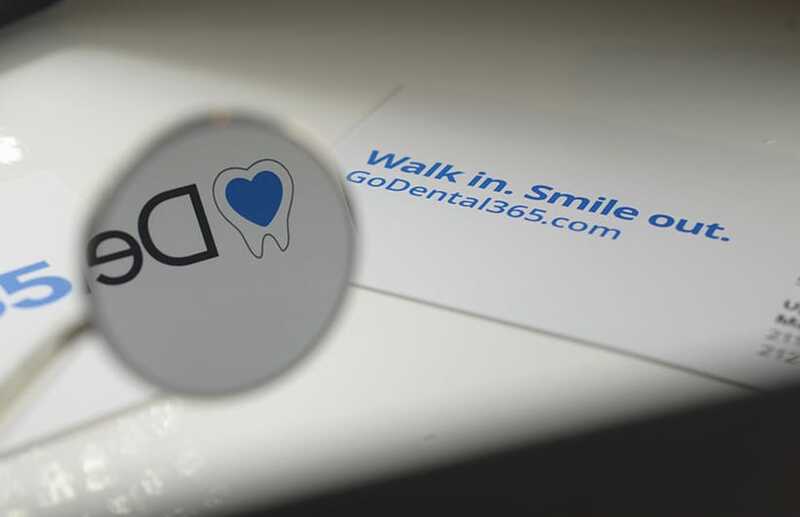 We offer a special discount plan that simplifies the process and allows our patients to make oral health a priority. 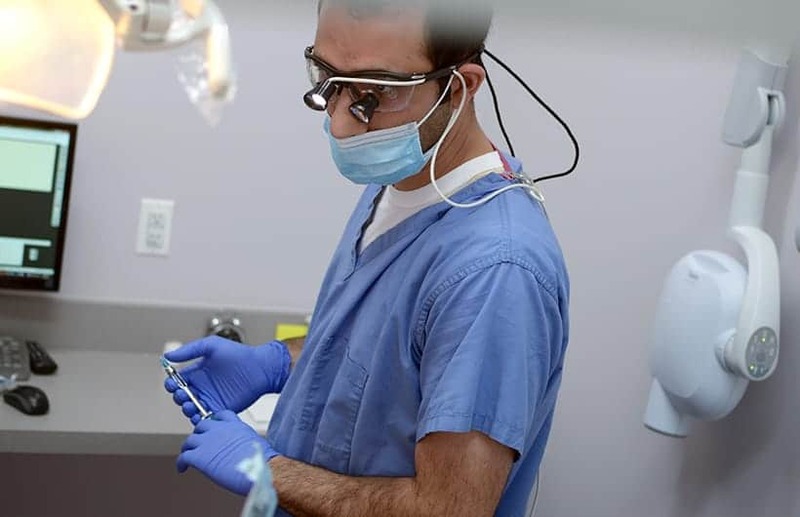 For $230, patients can receive two professional cleanings and examinations, x-rays for the year, and receive 25-50% off of most major procedures. We also accept CareCredit℠, patient financing plans which can be customized to meet your needs. 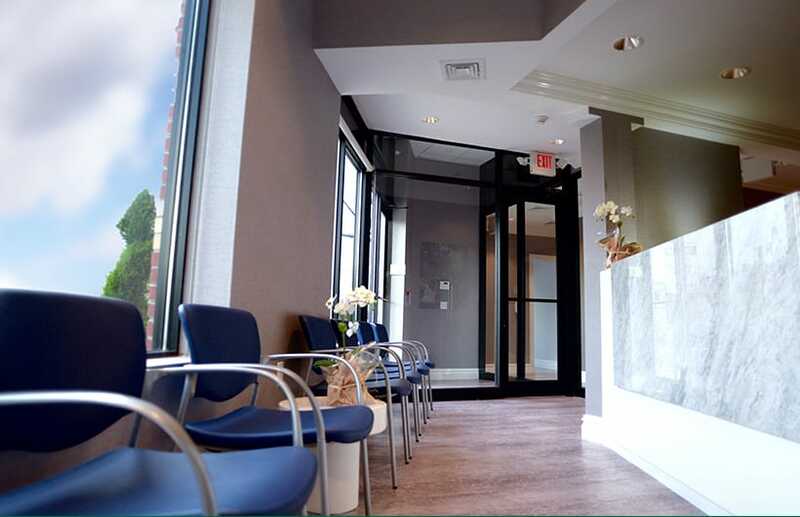 The dentists and specialists at our Lynbrook dental office have a combined total of over three decades of experience. We are open seven days a week and have evening hours for your convenience. We are also able to accept emergency cases outside of our normal business hours. We encourage you to read about others’ experiences at our Lynbrook office in our patient reviews. Our doctors strive to remain current with new technologies and advancements in the field. For example, we implement digital x-rays for precise treatment planning. 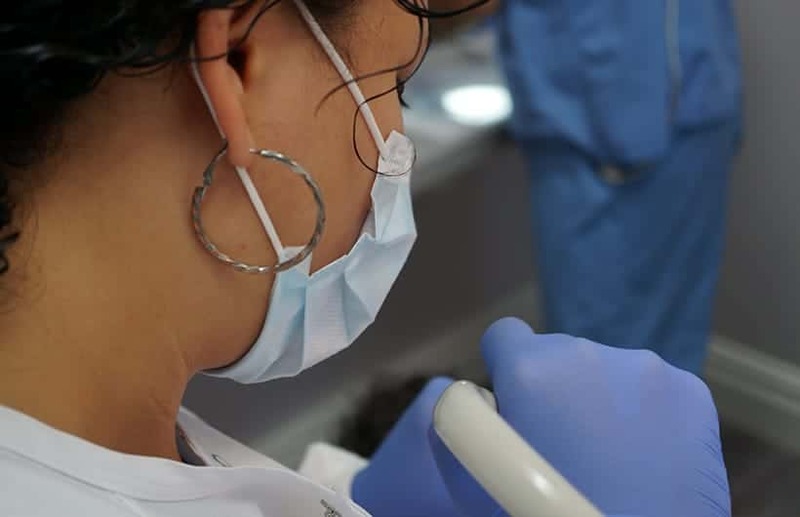 High-quality intra-oral cameras allow us to catch conditions in their earliest stages, as well as keep our patients informed throughout treatment. 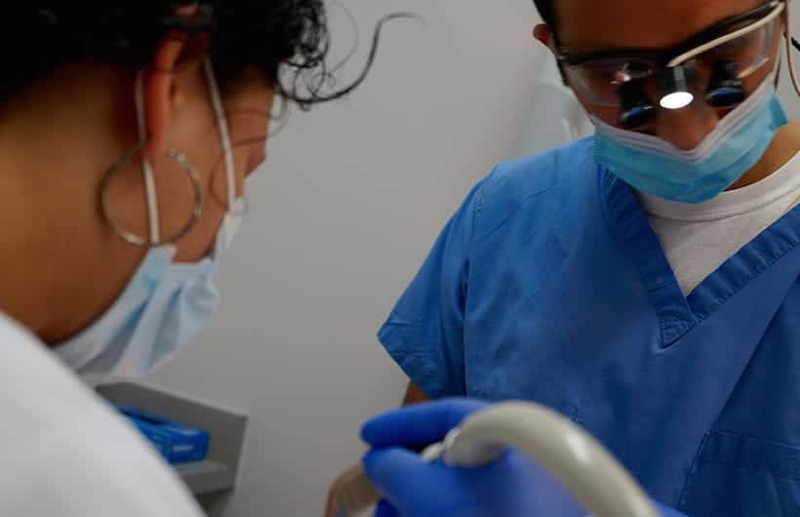 Rotary endodontic tools allow us to minimize discomfort during root canal therapy, while also making treatment more efficient and reducing the chance of complications. 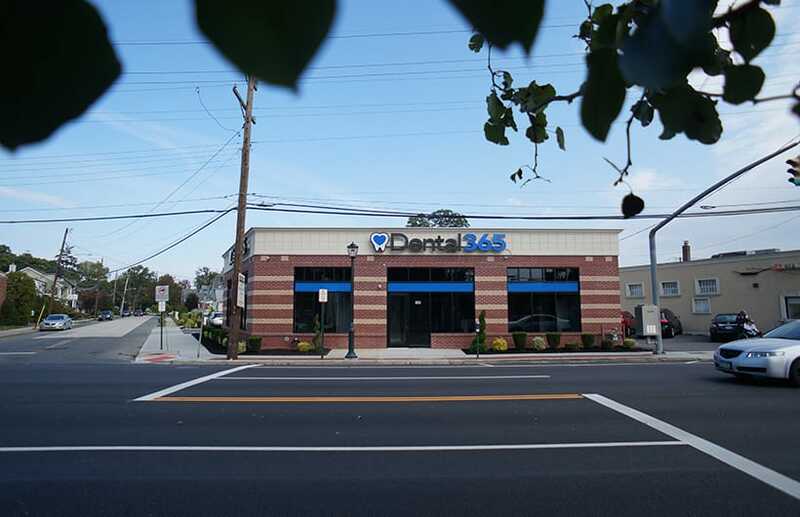 Our Dental365 Lynbrook office is located near Greis Park, which contains a swimming pool, ball fields, and sports and recreation programs for local children. 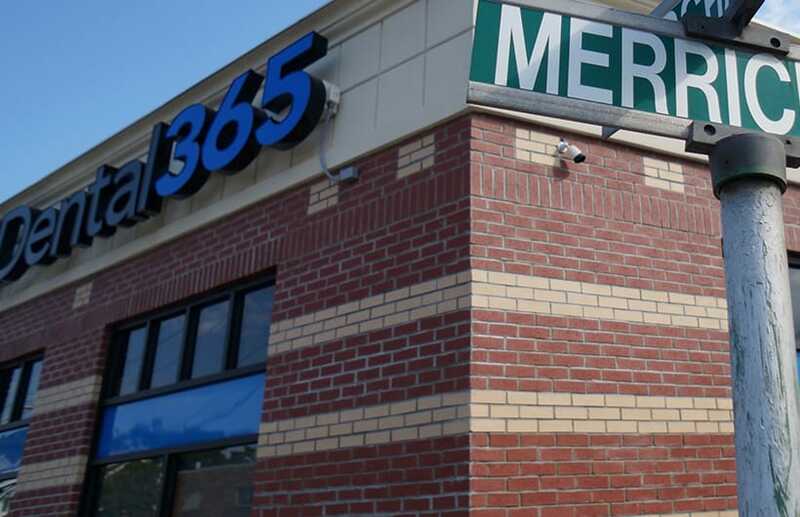 Dental365 proudly partners with the Lynbrook Chamber of Commerce. The community holds a number of events, including craft shows, farmers’ markets, and a yearly Culinary Delights Night. A popular annual event, the Lynbrook Classic Car Show features vintage automobiles, live music, and food every Thursday throughout the summer. 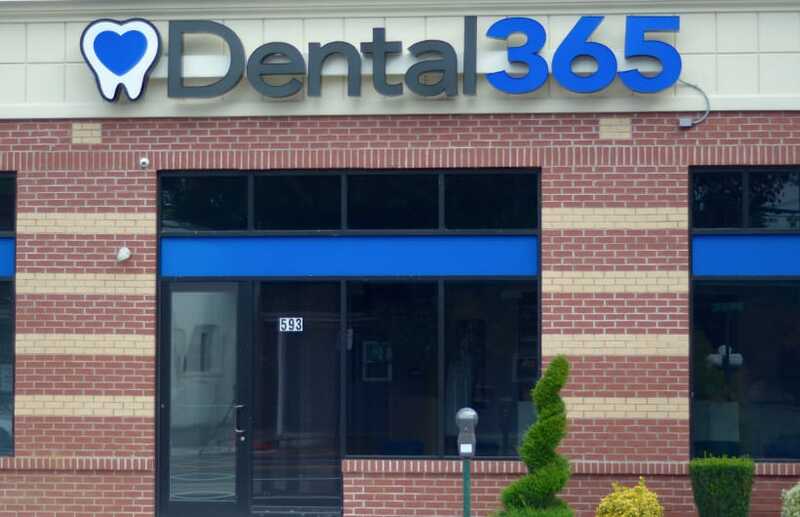 Whether you are interested in enhancing your appearance, require treatment for gum disease, or need to restore a missing tooth, Dental365 is your one-stop-shop for high-quality, affordable dental care. 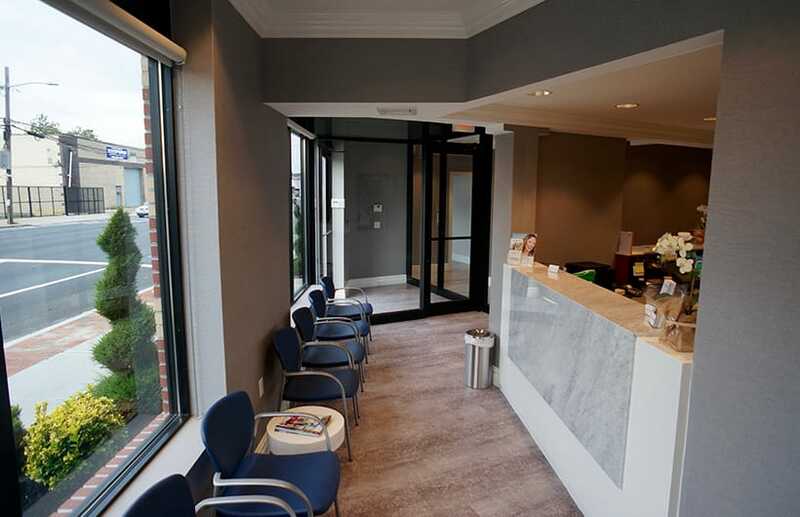 Contact our Lynbrook office today to schedule an appointment.